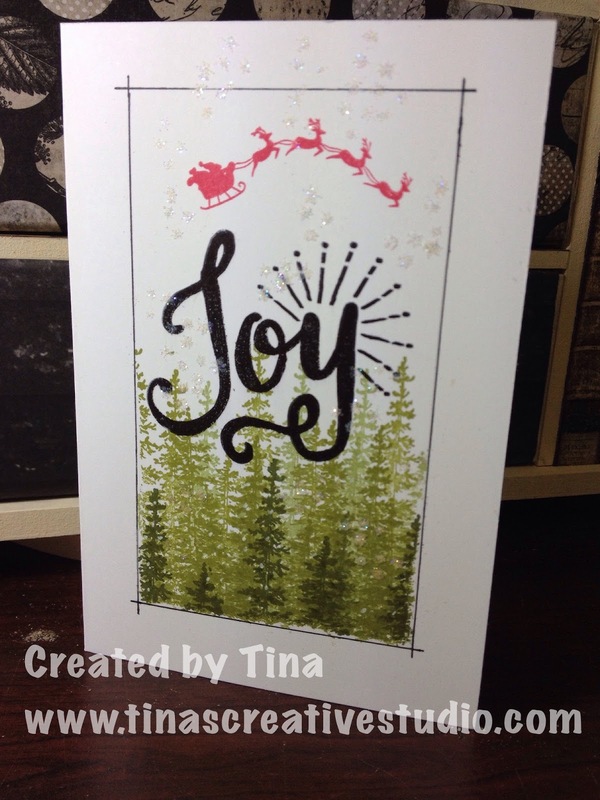 I've been busy creating in the studio, inspired by the Holiday Style Online Card Class. Still on Day 1, this one is inspired by Debbie Hughes' Clean Layers card with the watercolour background. 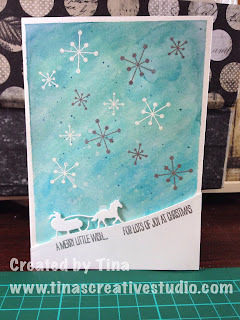 I used Stampin' Up's Shimmery White cardstock for the watercolour background, first taping it to a board so it doesn't warp, and using Pool Party, Island Indigo and Tempting Turquoise inks. Before painting the background I stamped the snowflake images from Jolly Christmas in Versamark, and used white and silver embossing powder. As I don't have a snowflake edge die I used the Sleigh Ride Edgelits die for the top layer. The greeting comes from the Festival of Trees stamp set. If you are in Australia and would like to order any of these supplies to make this card, just click on the corresponding image below. If you use my November host code 2AK969DG, you will also receive a little embellishment pack in the mail from me! 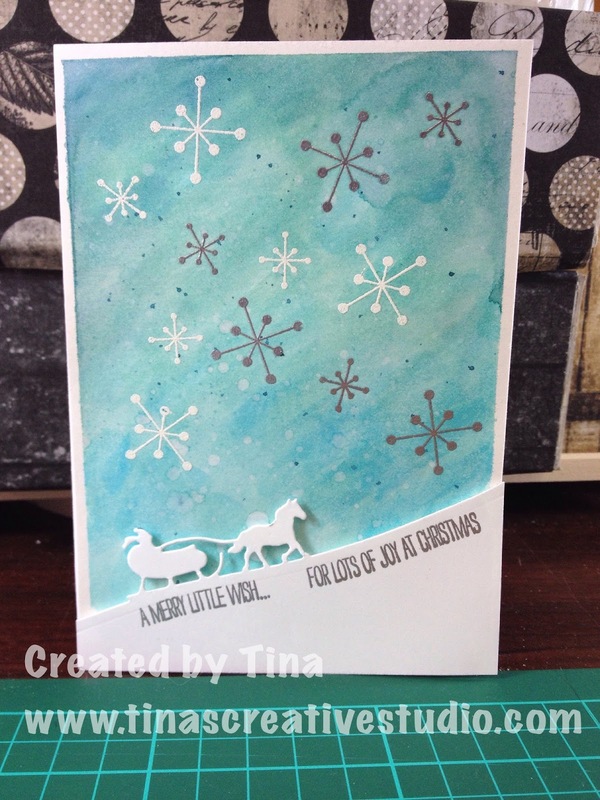 I've been doing another class over at Online Card Classes, this time the Holiday Style class. There are so many fabulous ideas and inspiration it's always hard for me to keep up with all the tutorials. This is the first card I made from Day 1 - Clean and Simple Cards. Inspired by Julie Ebersole's Simple Scene card, I used the gorgeous tree stamp from the Wonderland stamp set by Stampin' Up. For the sentiment I used the large Joy stamp from the Berry Merry stamp set. I added the Santa sleigh from a retired set. The sparkly snow flakes don't show up well in this photo. If you are in Australia and wish to order any of the supplies I used on this card, just click on the corresponding image below. If you use the November host code 2AK969DG you will receive a little embellishment pack in the mail from me! We’re saying goodbye to retiring products from the holiday catalogue; but before we do, we’re giving everyone an opportunity to order their favourites. 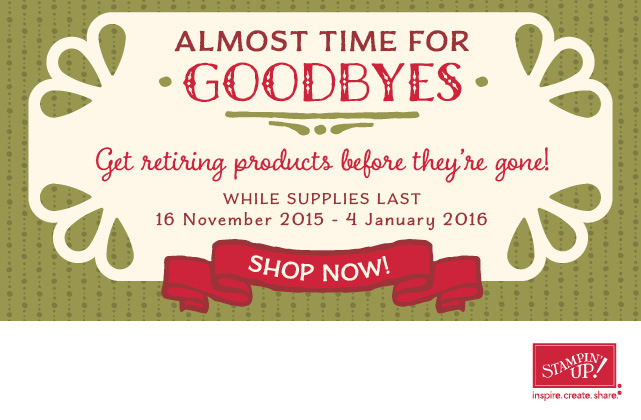 Retiring products will only be available until 4 January, or while supplies last. Click HERE to download the PDF of items retiring. Click HERE to go to my Online Store to order your goodies before they're gone. Don't forget to use my Host Code 2AK969DG before November 30, you will receive a free embellishments pack from me! It's easier to take a photo of my creation with my phone, upload it straight to my Facebook page from my phone, and add a quick blurb about it directly on the phone. If I decide to write a blog post about it, I have to fire up the old laptop, transfer the photo to the computer, wait until the browser opens, login to my blog, write a post, upload the photo, add tags and then publish (this takes a lot longer to do than uploading to Facebook). My mum went into a nursing home temporarily in June and became a permanent resident there at the end of July, until she passed away on October 9. Then we had relatives coming from interstate and overseas for the funeral. If you have received my newsletters this year you have heard that I had overseas visitors in June as well, which was enjoyable but tiring, and all the extra driving put strain on my back and I've been having frequent treatment since then to get over it. My mojo has been erratic lately, and it's been hard to get motivated to work in the studio on my own. I hope you get inspired by these ideas, some of which I get from other people, or I have made at our monthly team get-togethers. Stampin' Up! has 17 stamp sets at 20% off! 4 days only! I can’t believe it–Stampin’ Up! has 17 stamp sets on sale at 20 percent off for just a few days. This rarely happens, so check it out here and get your stamps ordered! Stamp sales are the best sales, and this one is no exception! 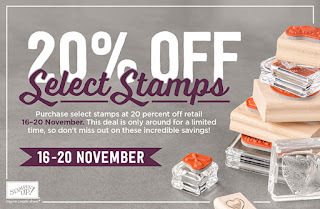 Save 20 percent off retail on select stamp purchases 16-20 November. The 20 percent discount only applies to select stamps. Bundles are not eligible for this promotional discount, but they will retain their current 15 percent Bundle & Save discount. 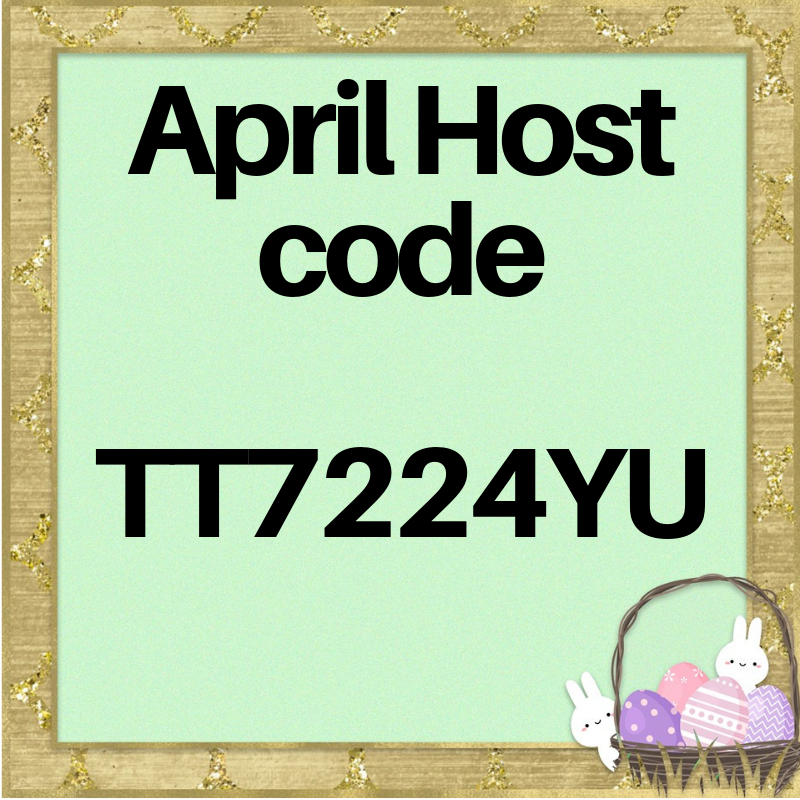 As a little extra incentive, if you order through my online store (click on the button below) and use Host Code 2AK969DG, you will receive a free embellishments pack from me!